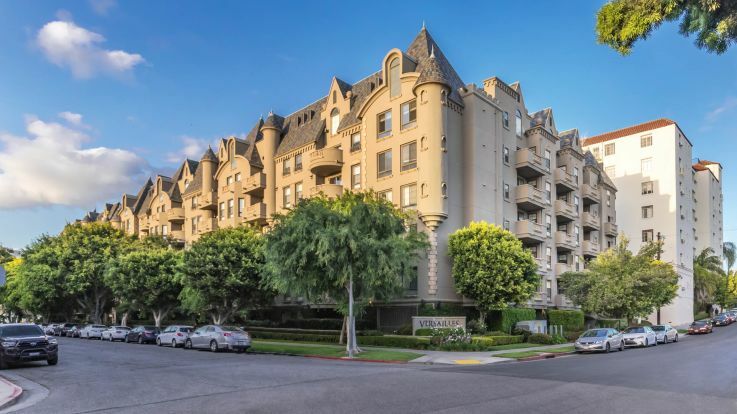 When you want to live in the heart of all the action, shopping, fine dining and nightlife a big city has to offer, Miracle Mile Los Angeles apartments are the place to be. From Hancock park to Luna Park Restaurant to Mixology 101, Miracle Mile has something for everyone. The development of the Miracle Mile District was initiated by A.W. Ross in the early 1920s. Ross saw the potential of this unpaved farm road to grow into a prominent commercial hub. Stores, apartment buildings and all types of businesses were soon erected, and gradually the area grew into the fantastic commercial zone the developer envisioned so many years before. From Mexican, to Indian, to Japanese cuisine, residents will find an endless array of options around Miracle Mile Los Angeles Apartments. For grocery needs, residents can stop by Ralphs, Smart & Final or the Cloverdale Market. Trader Joe’s and Whole Foods are just a short drive away. The Mile offers plenty of shopping and entertainment from Museum Row, which includes the LACMA and the Craft and Folk Art Museum, to The Grove, a popular shopping area with stores such as Anthropologie and Crate & Barrel. While the district is designed more for vehicle traffic than pedestrians, there are still many places you can walk to, if you like. When looking for Miracle Mile Los Angeles apartments, start your search at Equity. We have a large selection of all types of units, suitable for a variety of tastes and lifestyles. Whether you want a luxurious one bedroom apartment or a cozy loft, you are sure to find exactly what you need.